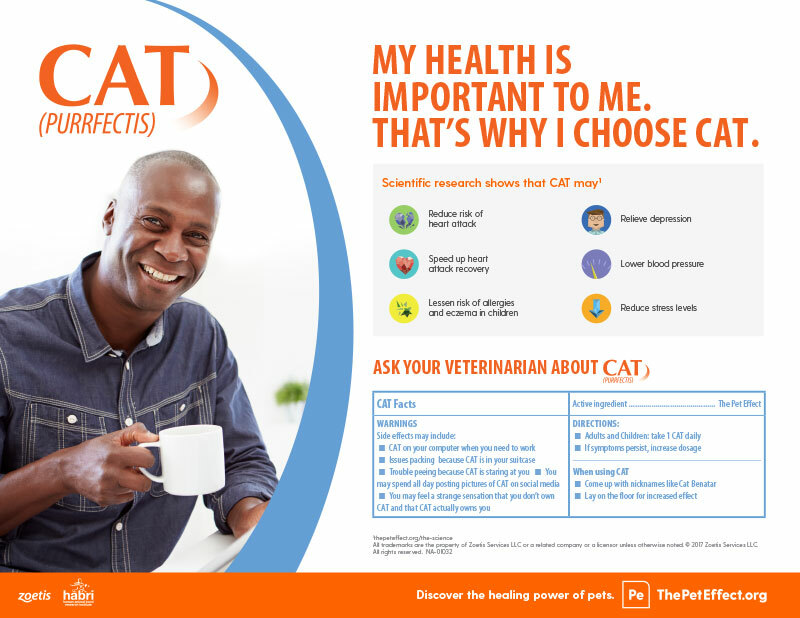 Ask your doctor if CAT is right for you. 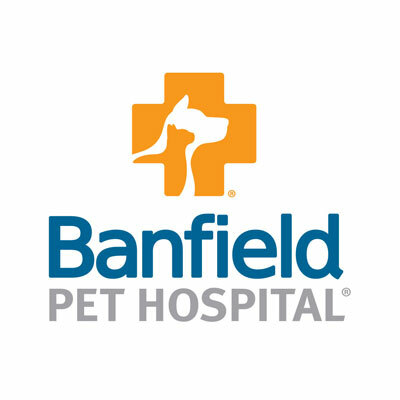 Washington, D.C. (March 1, 2016) — The Human Animal Bond Research Initiative (HABRI) Foundation announced today that Phillips Pet Food & Supplies has joined the organization’s Steering Committee and made a $25,000 contribution to support research on the human health benefits of companion animals. HABRI has assembled a growing body of scientific evidence that pets improve heart health; alleviate depression; increase wellbeing; support child health and development; and contribute to healthy aging. In addition, companion animals can assist in the treatment of a broad range of conditions from post-traumatic stress to Alzheimer’s disease to autism spectrum disorder. 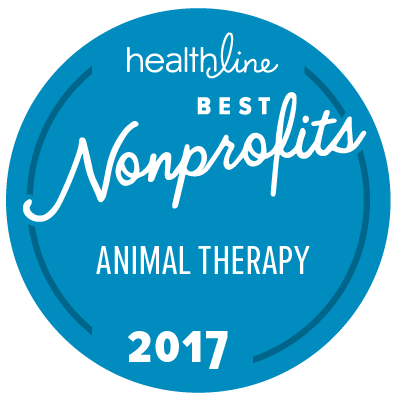 The HABRI Foundation maintains the world’s largest online library of human-animal bond research and information; to date has funded more than half a million dollars in innovative research projects to scientifically document the health benefits of companion animals; and informs the public about the beneficial role of companion animals in society. For more information about the HABRI Foundation, please visit habri.org. Family owned and operated since 1938, Phillips Pet Food & Supplies is committed to providing quality products and services to independent pet stores from coast to coast. Representing over 375 vendors and 700 brands across the nation, Phillips is dedicated to the growth and profitability of their retailers by continuing to upgrade their technology, service, sales, and transportation to ensure constant satisfaction. www.phillipspet.com. DC Stands for Dogs and Cats!